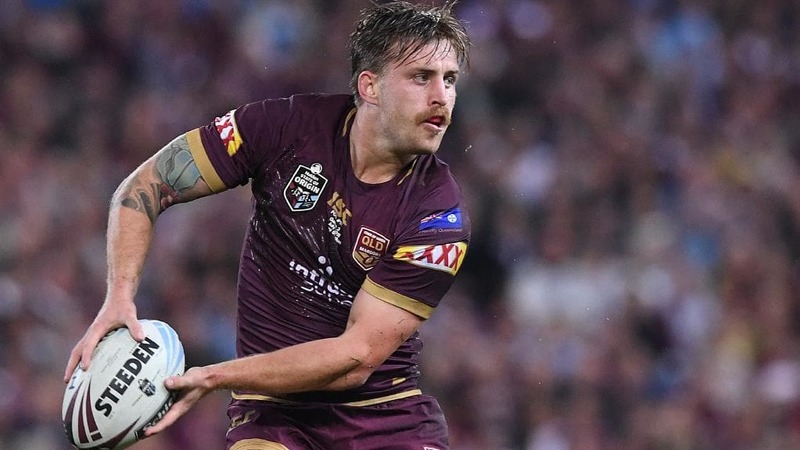 THE battle to replace Billy Slater in the Queensland No.1 jumper has intensified with Maroons five-eighth Cameron Munster revealing he is keen to test himself as an Origin fullback. 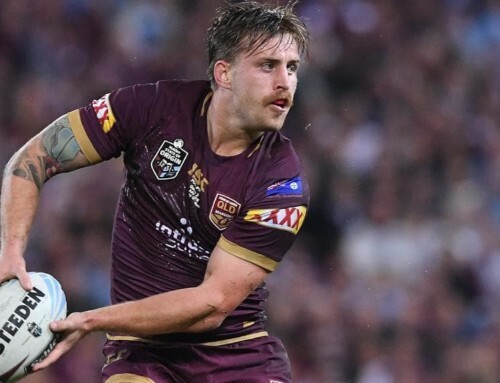 Munster has been a shining light in his four Origin games in the Queensland No.6 jumper, most recently in Game Three this year when the Storm ace played a starring role in the Maroons’ 18-12 victory. That face-saving triumph at Suncorp Stadium represented Slater’s 31st and final Origin game. 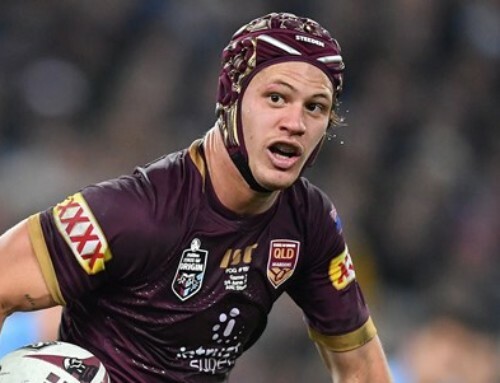 His natural successor appears to be Newcastle young gun Kalyn Ponga, who underlined his potential for greatness with a sizzling debut off the bench in Queensland’s narrow 18-14 loss in Origin II. 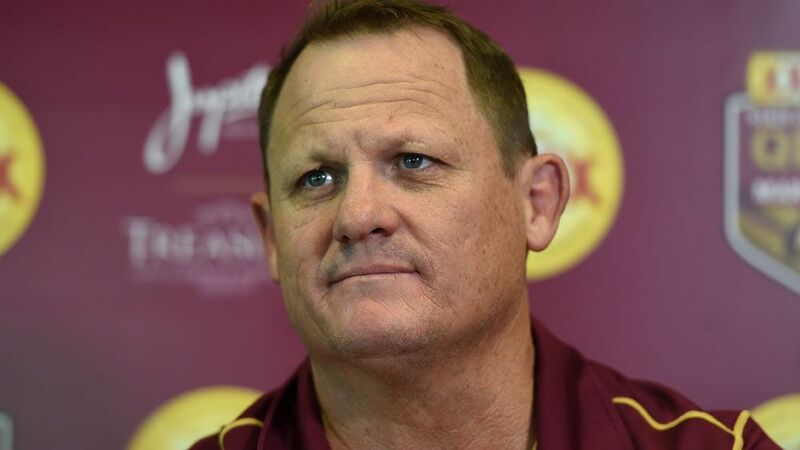 But Munster has thrown a selection curve ball at coach Kevin Walters as the Maroons plot revenge in the 2019 series. 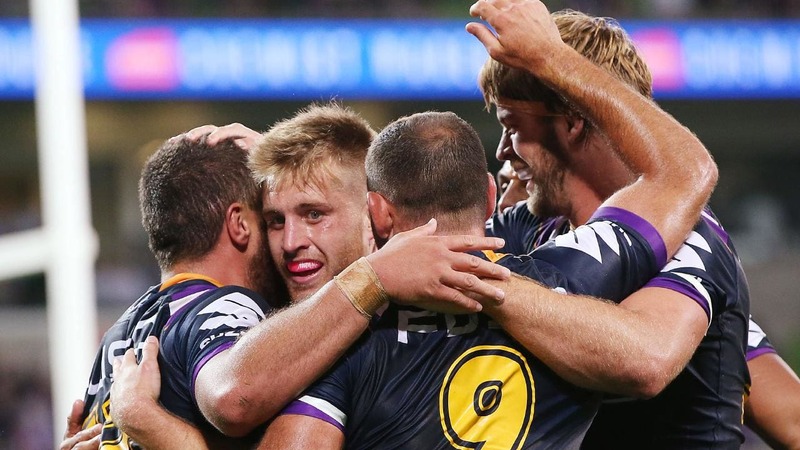 While he would never knock back any opportunity in the Queensland backline, Munster hasn’t ruled out a return to fullback, the position in which he was graded in 2014 as the Storm began planning for life after Slater. “I still feel most comfortable at fullback,” Munster said. 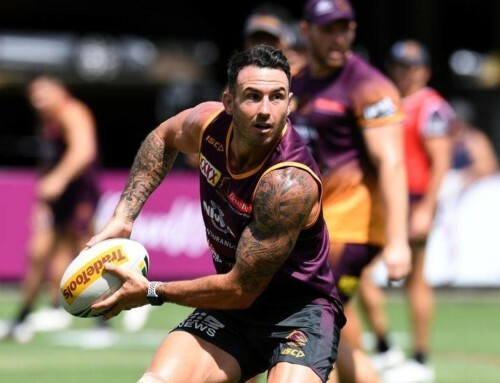 “Some of the stuff I do can be suited to five-eighth but I still feel the best stuff I get out of the game is at fullback. 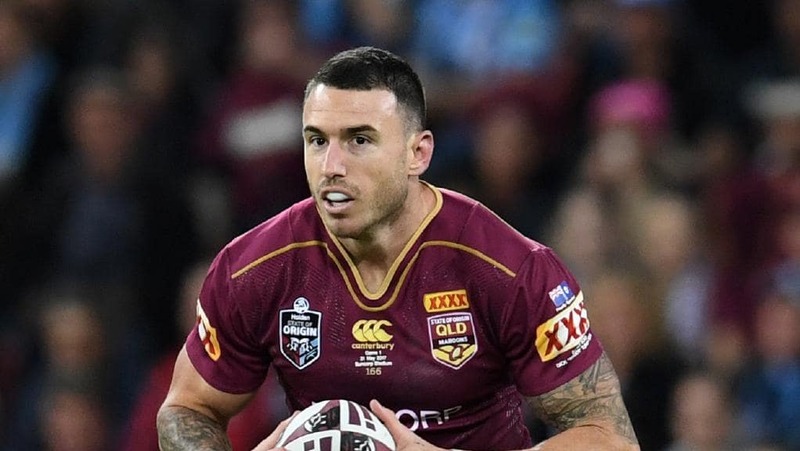 “I’m happy to play wherever for Queensland because I love playing Origin and if the Maroons want me as a five-eighth, that’s obviously fine with me. Holmes has also expressed his desire to move to the backfield. 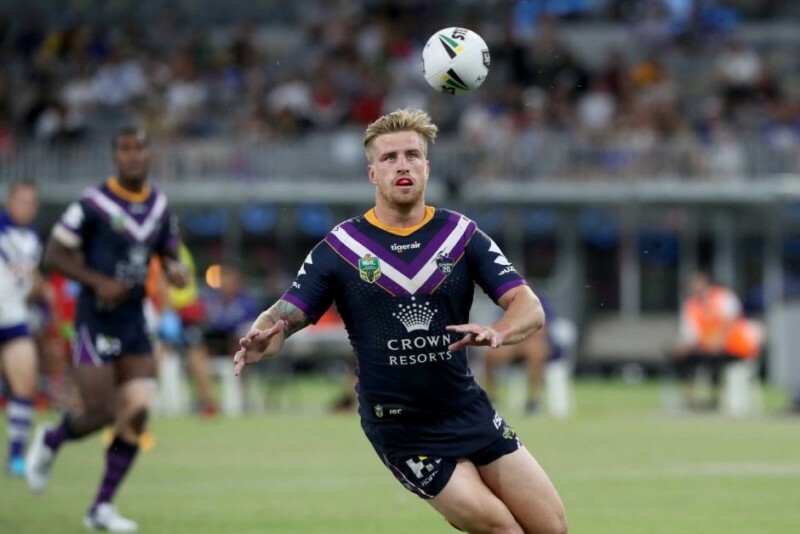 It is a welcome selection headache for Walters and the man vacating the position, Slater, admits he is glad not to be on the selection panel that must determine his replacement. 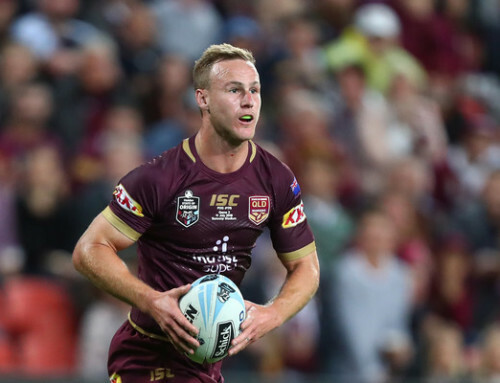 “There’s a number of options, it’s going to be really tough,” Slater said. 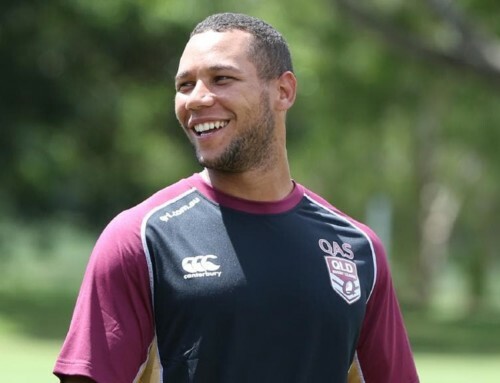 “Obviously Kalyn will come into contention after his debut, which was just incredible, but I wouldn’t rule out a guy like Cam. 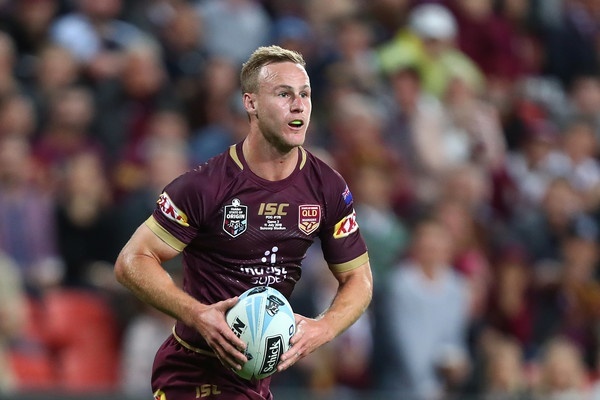 “I’ve worked closely with him at Melbourne since he came to our club and he has a lot of attributes which make him suited to the fullback role. 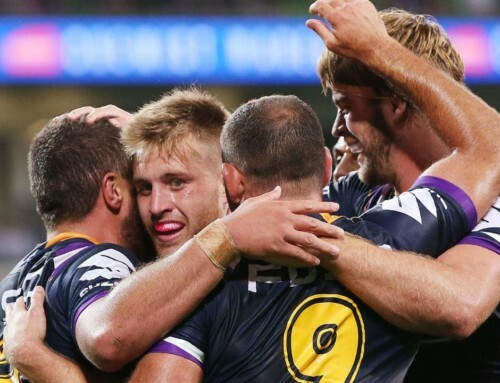 Munster turns 24 in September and while still relatively young in football terms, he admits his rise to Origin and Test football last year forced him to play a greater leadership role at the Storm. 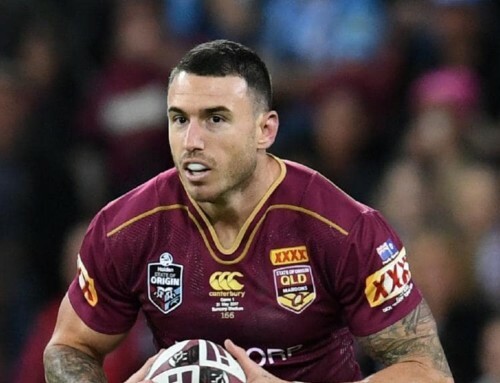 Munster had to address some off-field conduct issues following last year’s World Cup and says becoming more responsible was a factor in his stellar 2018 Origin campaign. “I had to be completely honest with myself,” he said. “I didn’t realise some guys at Melbourne looked up to me until last year when I did some off-field stuff that I thought was normal but I didn’t realise the consequences of my actions for the younger guys coming through the system. “I needed to grow up and show the next guys coming through the culture of the club and not let them think it’s OK to be immature off the field. 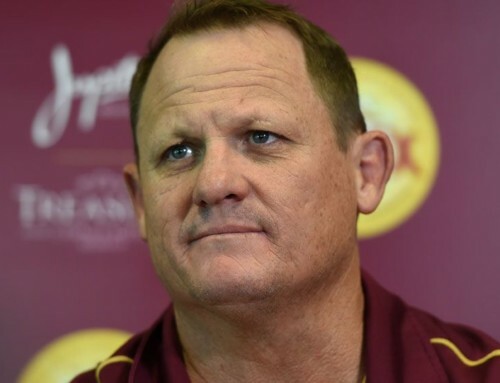 Regardless of where he ends up, Walters believes Munster will be a 10-year player for Queensland. 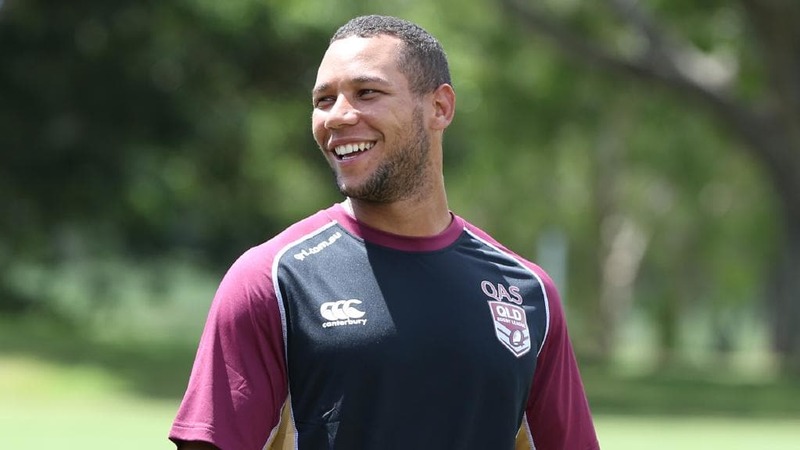 “He is one of those special players, he can be a long-term Origin player,” Walters said.